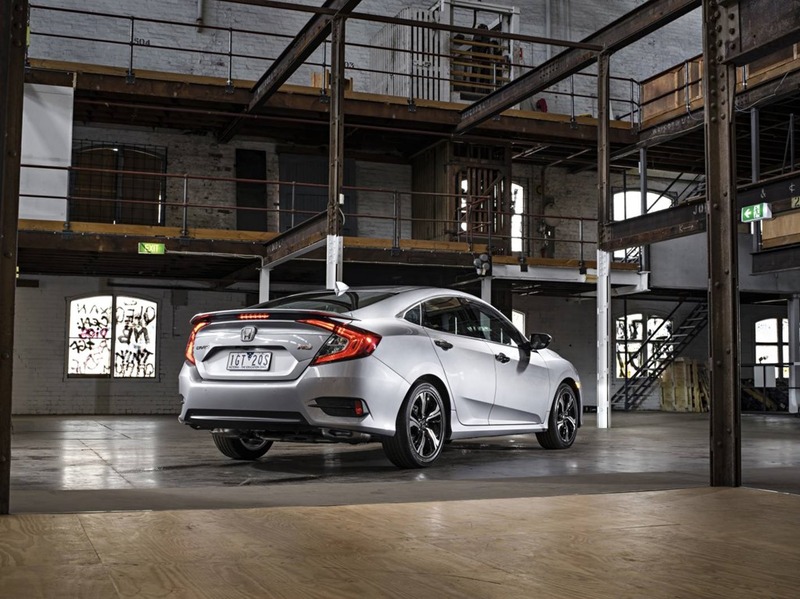 MELBOURNE, Dec 5, 2016 — Demand by private buyers for the all-new Honda Civic Sedan is challenging its key small car rivals, according to Honda Australia. In its first full month on sale in July, the new Civic immediately established itself as a major player in the small sedan segment for private buyers, recording a 25.2 per cent share of that market and going straight to the No. 1 ranking, outselling all other small sedans. 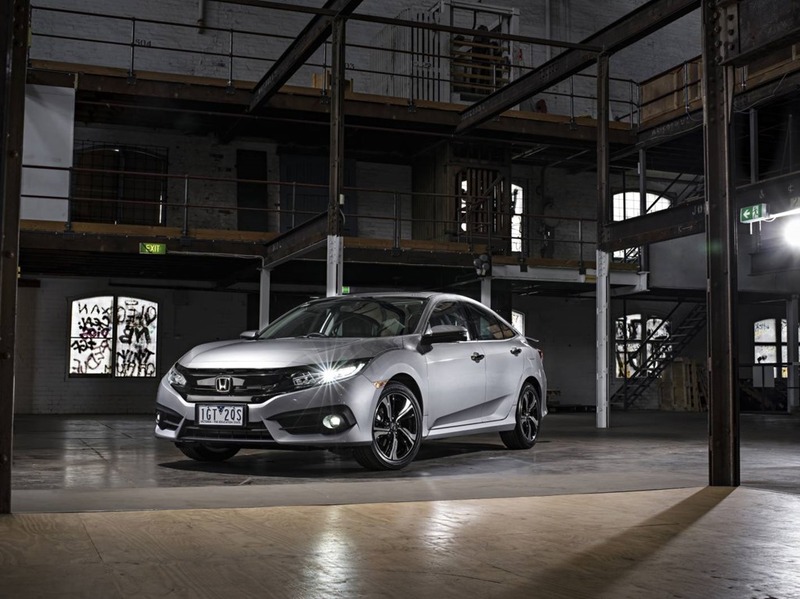 “We’re really excited that the Honda Civic sedan has resonated so positively in the marketplace,” said Honda Australia Director, Mr. Stephen Collins. Since July, the Honda Civic sedan has sustained that level of instant market penetration, commanding an average share of private buyer sector of almost 23 per cent. “Honda customers clearly understand the depth of engineering and inherent quality in the new Civic, compared to its small car competitors,” Mr. Collins said. 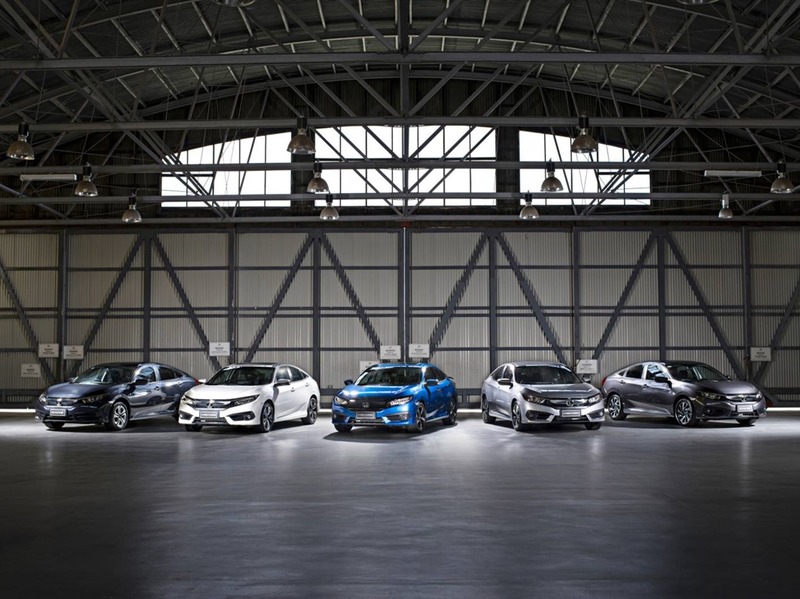 Since the 10th-generation model began arriving in Honda dealerships in late June, more than 4,500 examples of the bold design Civic sedan have found new homes, cementing its position as the No. 2 selling small sedan for private buyers in Australia, well ahead of its nearest rival. 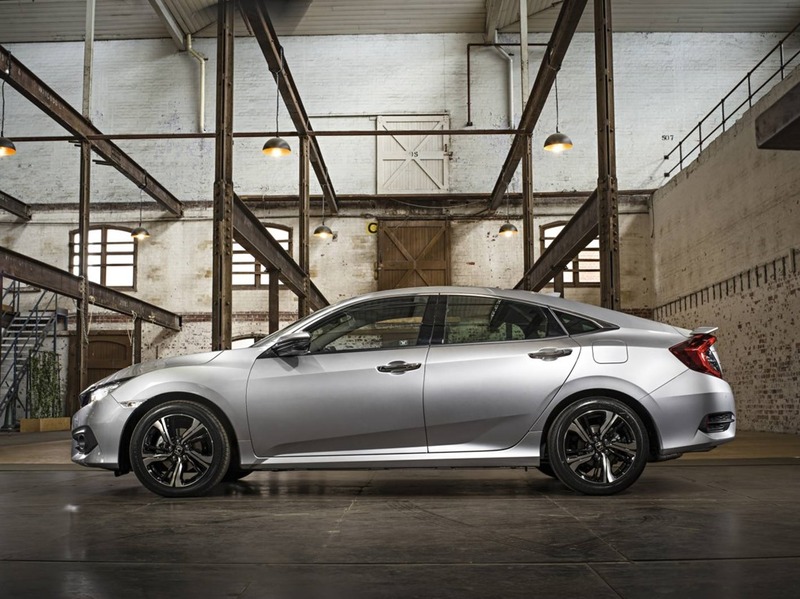 The Honda Civic Sedan will be bolstered in 2017 by the arrival of the Civic Hatch, and later in the year, the eagerly anticipated addition of the Honda Civic Type R.
The Honda Civic hatch will feature the same model line-up as the sedan – VTi, VTi-S, VTi-L, RS and the range topping VTi-LX. “This represents our ‘One Civic’ strategy and the Civic sedan has laid the groundwork for success,” Mr. Collins said.